Why are failures of electoral management everywhere? 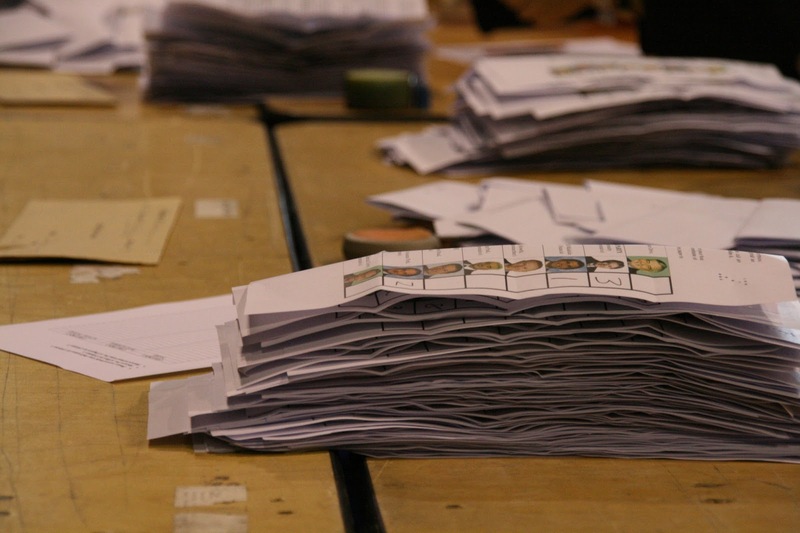 In the UK 2010 general election, a number of polling stations run out of ballot papers or had queues which meant that citizens were unable to cast their vote. A recent report on the running of the Canadian elections showed that over 500 serious errors were made, on average, per electoral district in the 2011 federal elections. These were so serious that the election result was initially annulled by a judge. What is going on? Surely running an election can’t be that difficult? After all, many democracies have been doing this for years without making such terrible errors. Increased population movements – increased immigration and high levels of internal migration make the register difficult to compile. Elections have therefore become much more difficult to administer in the UK and it is more difficult to maintain high levels of satisfaction amongst citizens with electoral services. Some of these changes may be specific to the UK, but most can be found in many established democracies. This means that concerns about electoral integrity are no longer the preserve of new and emerging democracies. They are likely to be found in the backyard of the established democracies that were once thought of as exemplars to the world for the practice of elections.